The new Lucyart website is now live. There have been some technical issues but we would love any feedback. We want to improve your experience so please let us have your comments. Transforming the home need not be expensive. 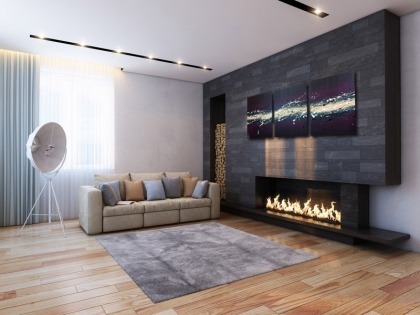 Investing in a bespoke canvas prints will give the walls a whole new lease of life without the inconvenience of having to completely redecorate the home. When it comes to using canvas prints to decorate the walls you, are only limited by your imagination, and the affordability makes artwork or wall art the ideal option for changing the look of the home without having to spend a lot of money. Listed below are just some of the ways that canvas art can be used to decorate your home and transform its appearance. If you are not looking for images, then say it with words. Words can be used on your bespoke canvas print to convey whatever it is you want to say. It might be a word that means something special to you or to your loved one, it might be a favourite word, or it might be the name of your partner. Whatever you want to say, it can be integrated into a canvas print. A well-chosen canvas image can completely change the look of the home while also providing a talking point for visitors, and there is a design for every style and taste. Choose from floral imagery if you prefer a traditional design or choose an abstract image if you want a canvas print with a difference. 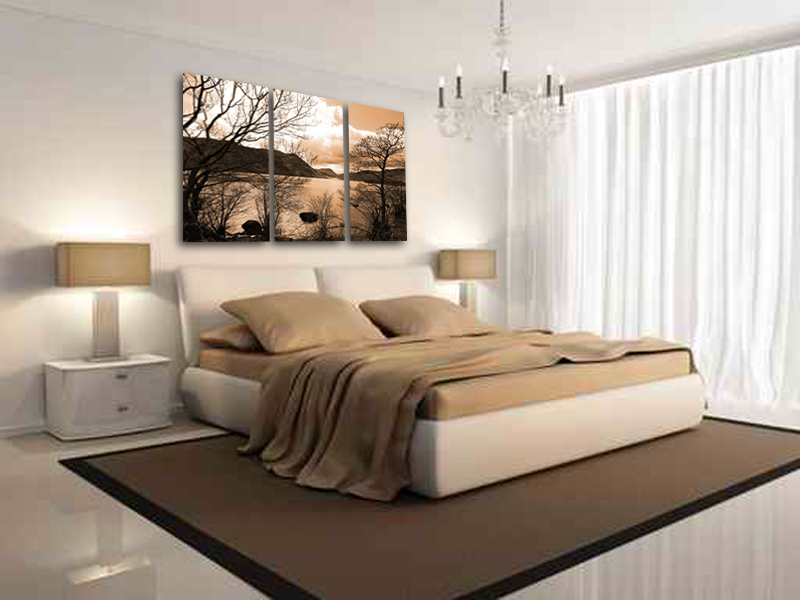 People and places can also be represented by canvas art so if you want an image that is personal to you, then choosing a bespoke canvas print is also an option. Canvas prints can consist of anything from traditional photos, digital art and negatives; whether you want to brighten the room with pop art or comic art or create a nostalgic look with black and white or sepia images, there is a style suitable for every age group and personal taste. 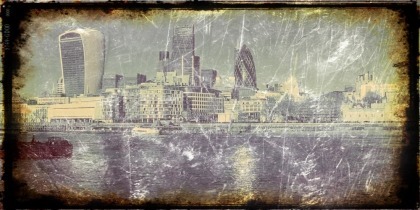 If you want something that is completely different to the norm, then bespoke pictures are the way to go. Working with an artist to create a unique image is the perfect way to reflect the personality of the people that live in the house or to complement the overall look and feel of the property. By choosing bespoke art you can be certain it would never look out of place. The right piece of art can complement an interior and draw attention, however, the main challenge can often be finding the perfect piece of artwork that suits your own personal tastes, or finding a painting that matches your home or office interior. Many stores concentrate on selling mass produced paintings and prints, which cannot be personalised to suit individual tastes, and it is often difficult to find something that reflects the exact feel of a room. Another problem can be the size of the painting. You might discover the most amazing piece of art only to find the dimensions might not be suitable for the room that it is intended for, while others find some of the mass produced art available uninspiring. However, if you are one of those people looking for something that is designed especially for you, bespoke canvas art is your answer. 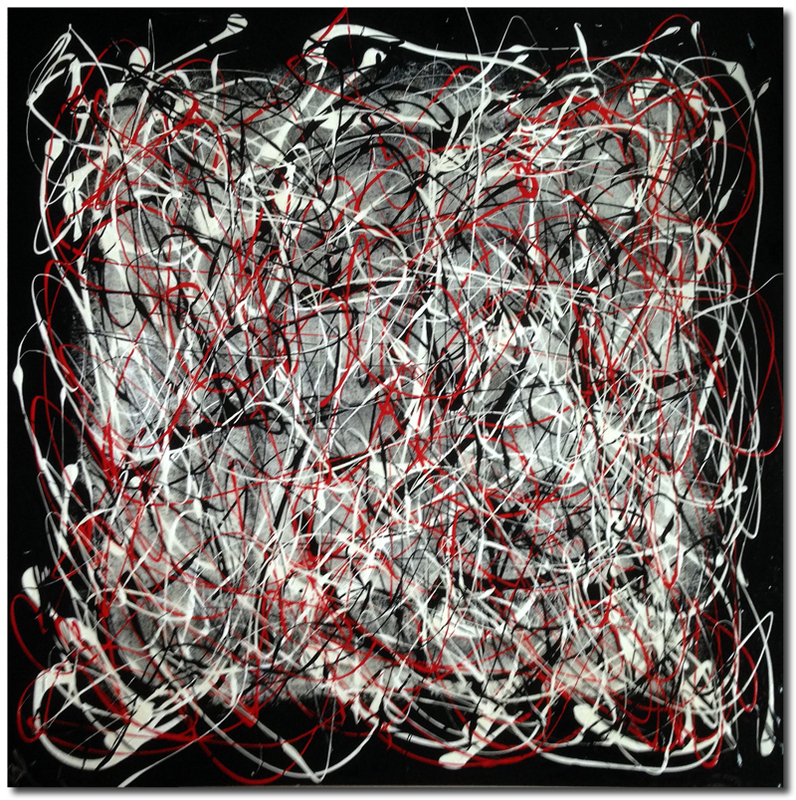 A stunning range of bespoke art that can be adapted so that they are suitable for the individual’s tastes. What makes bespoke canvas art so unique is that both the colours and the size can be altered; bespoke art will be suitable for the look of the interior and it will be perfectly suited to the size of the room. 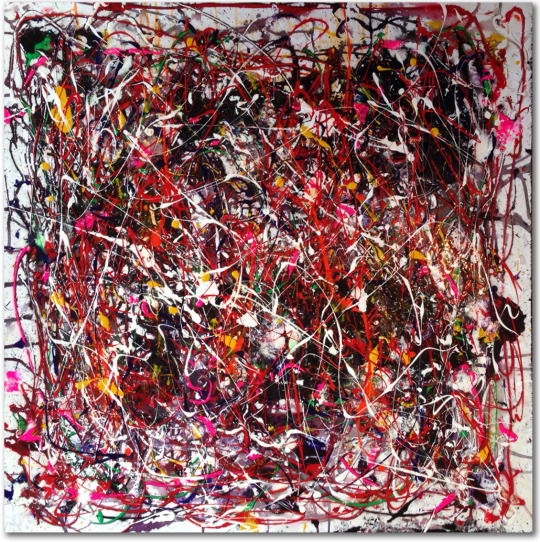 Whether you are looking for a large piece of art that is guaranteed to get noticed, or a more subtle piece to complement a small room such as a study or bedroom, a bespoke canvas painting will suit your needs. Bespoke art comes in a huge variety of designs; there is sure to be something to suit everyone’s tastes. Professionally painted vibrant images demand to be noticed and make your room unique. Prices for bespoke art can start from as little as £50, making it an affordable purchase for many people. With bespoke canvas art paintings, there is something for which ever mood or image you wish to create, and, of course, the colours can be changed according to your own personal tastes. For something truly special, commissions are also available so it is guaranteed that no one else out there will have a piece of art that is like yours. A bespoke canvas print also makes an ideal gift for people that are looking for something different to purchase as a present. The colours can be adapted to suit the individual’s personality or to reflect their favourite colours. We have added the stunning collection of floral abstract canvas prints by Clare Hooper to the website. Simply click here to view the latest collection. Clare Hopper canvas art added to the website.